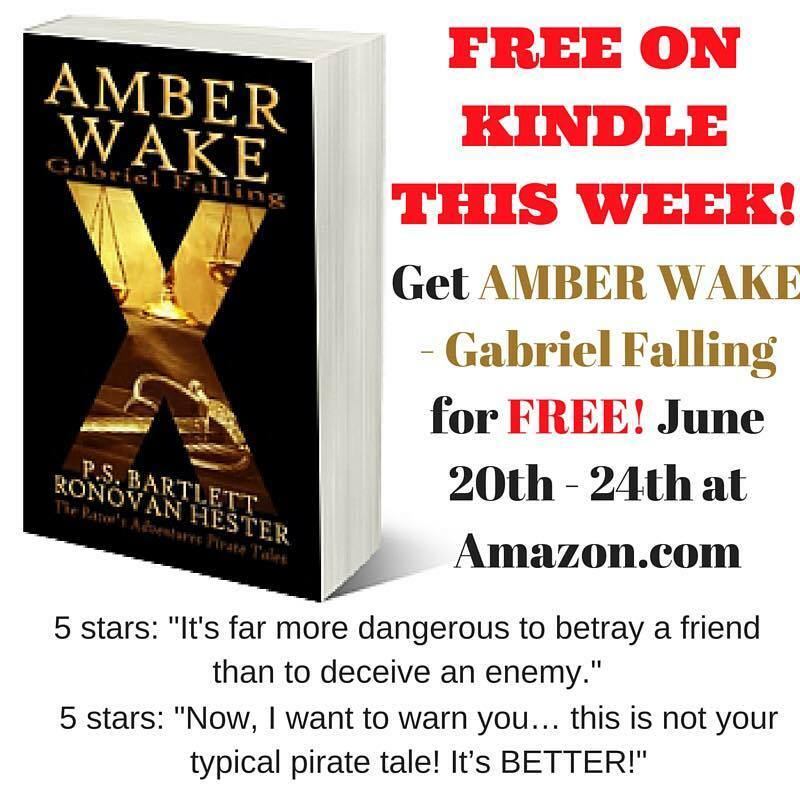 Only 4 Days Left to Get Amber Wake: Gabriel Falling #FREE! My Birthday Week Celebration continues. When I asked Peggy about putting the book up for FREE on my birthday, she said she was already wanting to do it. Little did we know that in less than 24 hours hundreds of people would download it. Okay, maybe we did know. We knew people wanted to read the book, but even our friends can’t always afford to pay. But seriously, we are very pleased we are doing so well. If you have already downloaded your FREE copy, share this post with your reader, friends, twitter followers, facebook friends, google+ friends. Anyone you can think of that would like a FREE book. I did a lot of research for this book, spent a lot of time writing it. It went through three drafts before I sent it off to Peggy for her turn at it. It’s nice to see people going after it now, even when FREE. I know not everyone picks up a FREE book. I pass them by when I get my daily emails about them. It could be the cover, the description, or the overall reviews are not good enough. Peggy made this cover herself, a theme that runs through all her pirate series. The reviews? 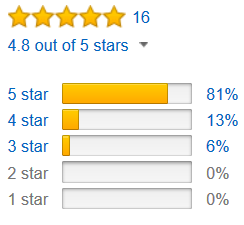 4.8 out of 5 on both Amazon and GoodReads. 16 and 15 reviews respectively. Get it today and help me reach the top of the ranks. I appreciate all who have ordered so far. I truly am. Get My Book for FREE beginning TODAY! Happy Birthday to ME! You get the gift!